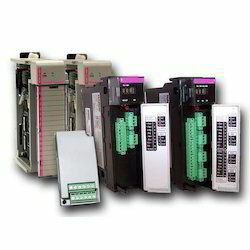 We are a leading Manufacturer of pcc & mcc scada panels, allen bradley plc hmi panel, plc based dg/tg panels, allen bradley plc, allen bradley plc hmi and unitronics advanced load cell from New Delhi, India. 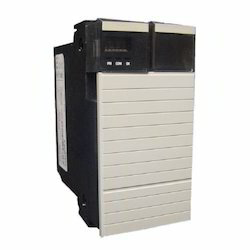 By utilizing our years of experience, we bring forth a qualitative array of SCADA Panels.The offered range is manufactured utilizing superior quality raw materials and latest technology. Moreover, a team of our vendors’ quality analysts conducts a series of quality tests on the entire range to seek out any possible defects. In tune with international standards, we provide the entire range in various customized options at industry leading prices. 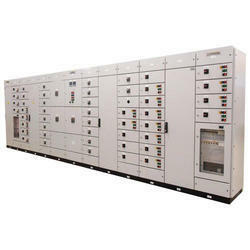 Innovative solution for power management, synchronization and control for Diesel Generation (DG) sets. Turbines grid with DG/TG sets used in small, medium & large Industries, Building & Commercial Infrastructure segment. Another wide application is captive power plants.Synchronizing/Load management systems are designed with PLC/dedicated PLC. 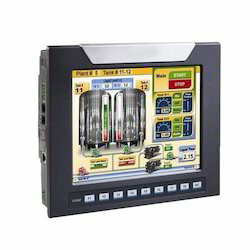 Our company is involved in offering an excellent quality collection of PLC & HMI Products. Highly appreciated for their features like durability, excellent performance and reliable functionality, these products are manufactured using excellent quality components and advanced engineering concepts by our vendors’ experts in conformity with the international quality standards. 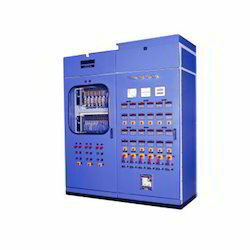 Finding applications in various industrial and commercial power controlling applications, these products are available in various technical specifications as per the specific requirements of our clients. 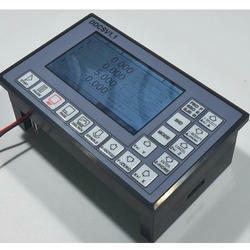 Our clients can avail from us Unitronics Advanced Load Cell. This load cell is designed using exceptional quality components and advanced technology at our vendors’ end. Designed as per the international standards of quality, this product is broadly demanded due to its durability, perfect finish, robust construction, excellent functionality and shock proof body. Easy to install and maintain, this load cell is offered in various technical specifications at industry leading rates. Owing to our expertise in this field, we are affianced in offering our clients Unitronics PLC-HMI. This product is immensely appreciated for its features like durable finish, shock resistant properties, easy installation, reliability, excellent performance and corrosion resistant finish. Manufactured at our vendors’ high-end production unit using quality raw materials and cutting-edge technology, this product is offered in various specifications to meet the requirements of our clients. Backed by a team of vendors’ professionals, we are engaged in offering Unitronics Motion Controller. Manufactured in compliance with international quality standards, this controller is manufactured using high quality components. 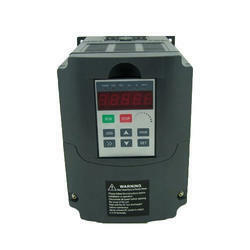 Tested on various quality parameters, offered controller is highly applicable to electrical industry. We offer this product in various specifications as per the specific needs of clients and at the most affordable prices. 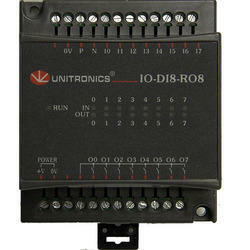 Leveraging our vast experience, we are engaged in offering Unitronics PLC. Offered range is designed using superior quality raw materials as per the set industry norms. This product is highly admired for its optimum performance, sturdy construction, simple operations and durability, thereby widely demanded in the market. Available in different specifications, we can also customize this range as per the specific needs of clients and offer it at highly competitive price. As an esteemed name in the relevant industry, we are offering precision-engineered Paperless Recorder. Following industry defined guidelines, our vendors manufacture the entire range by utilizing contemporary machines, modernized technology and prime grade raw materials. In order to ensure quality, the entire range is rigorously tested on a series of parameters. Moreover, clients can avail the offered range from us at market leading prices. 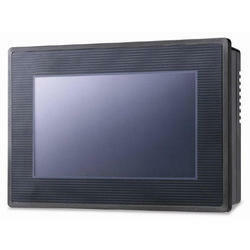 CHH100 Series High Voltage Frequency Inverter options offered com-prise high performance based frequency inverters. 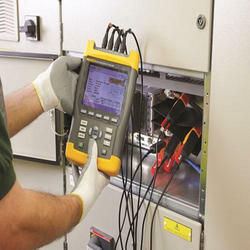 We hold expertise in handling Electrical Consultancy Firm Services. The offered services are performed by a team of experienced professionals. These services are rendered as per the specific requirements of our clients. Our professionals work in perfect coordination in order to offer cost-effective and efficient services to the clients. All our workers are equipped with all the ultra-modern machinery and tools to perform their job conveniently. 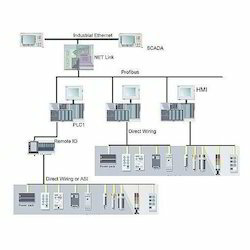 We are having in house solution for customized SCADA products also. 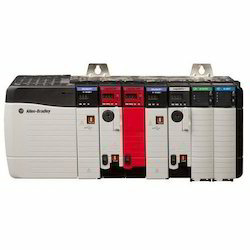 We are authorized System integrator for Allen Bradley products in India. Driven by technical excellence, we are counted as a topmost supplier, distributor, wholesaler, trader and retailer of excellent quality Load Cell Measurement. The offered range is manufactured using quality approved raw materials and advanced technology by our vendors’ skilled professionals. 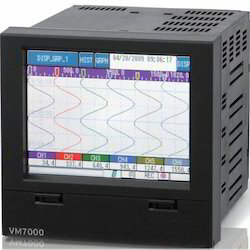 Moreover, post manufacturing process, it goes through a series of testing procedures under the strict vigilance of our vendors’ quality controllers. Apart from this, our provided range is available in variety of sizes and other related specifications at affordable prices. 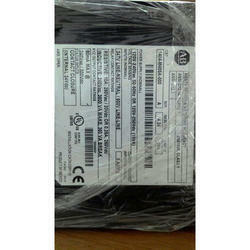 Control Logix 5573 Controller With 8 Mbytes Memory. 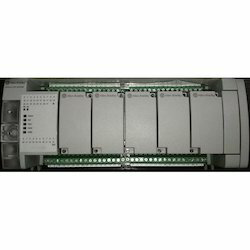 Control Logix controllers can monitor and control I/O across the Control Logix back plane, and over network links. 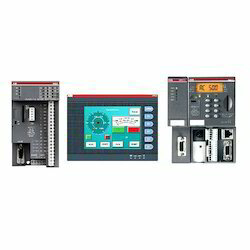 The Control Logix 5580 controllers have an embedded Ethernet port for a direct connection to Ethernet-enabled devices and networks, and also support communication interface modules in the local chassis. To provide communication for Control Logix 5570 or Control Logix 5560 controllers, install the appropriate communication interface module into thelocal chassis. 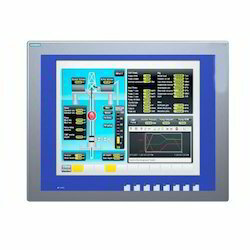 Looking for Allen Bradley PLC HMI ?